I love all these covers in the Sugar Bowl series, I have the first one and I must read it! 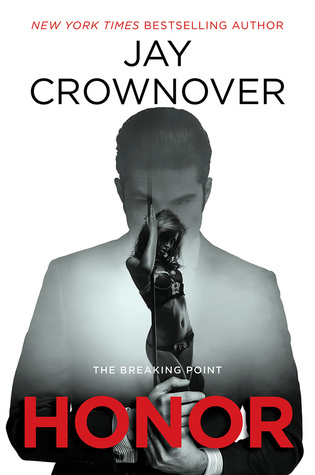 And a new series from Jay Crownover... Ahh, yes please! 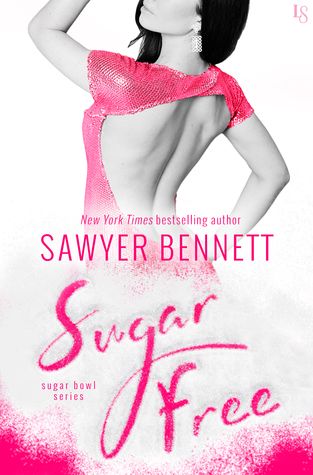 Sela and Beck’s dark, riveting love story reaches its epic conclusion in the final chapter of Sawyer Bennett’s Sugar Bowl trilogy that began with the novels Sugar Daddy and Sugar Rush. Like I said, don't be fooled. 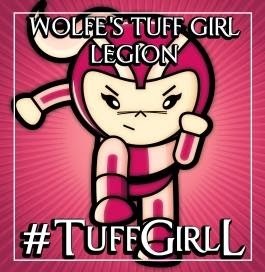 I am not the devil in disguise… I'm the one front and center. 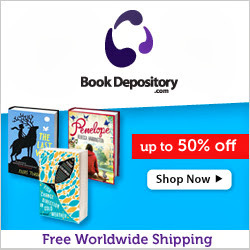 Waiting on Wednesday is a weekly meme hosted by Jill @ Breaking the Spine where I have the chance to spotlight upcoming releases that I’m eagerly anticipating.